Durable, reliable and versatile Kitagawa stationary scroll chuck. 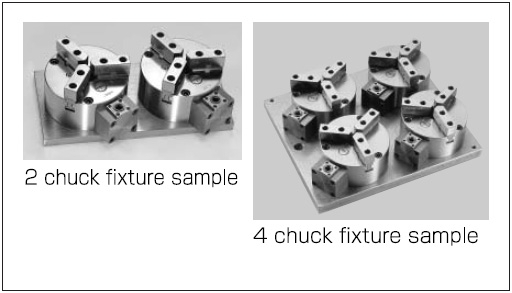 Available on multiplate for easy fixture mounting. 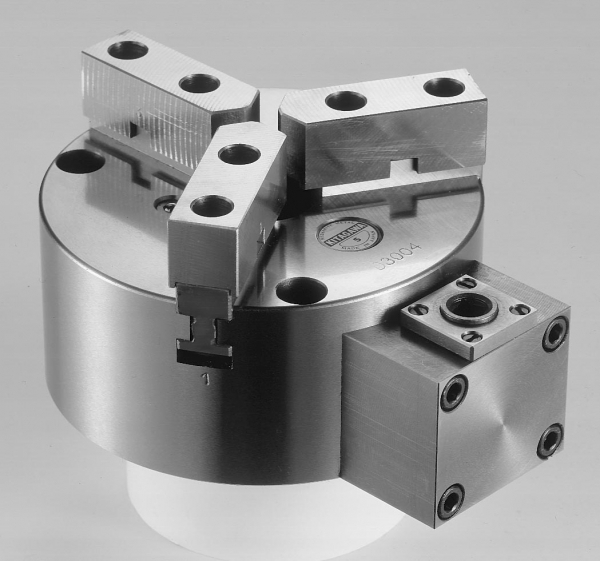 Soft jaw can be machined to adapt to a variety of workpieces. Visit the technical support section for information on SC-S Series soft jaws.